Log In | Home > Who are the British Medical Acupuncture Society? > Who are BMAS? The British Medical Acupuncture Society was formed in 1980 as an association of medical practitioners interested in acupuncture. Since 2002, membership has been open to most statutory regulated healthcare professionals. In 2017 this was extended to healthcare professionals who are voluntary regulated, provided the regulator is overseen by the PSA and the professional body considers acupuncture with the scope of practice. There are now over 1,900 members who use acupuncture in primary or secondary care settings. The BMAS is a registered charity established to stimulate and promote the use and scientific understanding of acupuncture as part of the practice of medicine for the public benefit. It seeks to enhance the education and training of suitably qualified practitioners, and to promote high standards of working practices in acupuncture among such practitioners, by means of tests, examinations, and accreditation procedures. Acupuncture probably originated in China, where it is used as one of a range of treatments provided within Traditional Chinese Medicine. Traditional Chinese Medicine is often called TCM. Although TCM is taught in medical schools in China, TCM doctors have a very different way of looking at how the human body works. The TCM idea of disease and symptoms is hard to reconcile with knowledge from modern medicine. You should note that China also trains large numbers of conventional medical doctors. It is a myth to believe that TCM is the only treatment available for the billions of people who live in modern day China. In fact, the Chinese seem to live with a mixture of both TCM and modern medicine. Many Western doctors accept that acupuncture treatment does work in a wide range of conditions and for a variety of patients. We want to use this treatment to help our patients. However, our modern medical knowledge makes it very hard for Western doctors to accept the principles of TCM - which to many Western doctors do not fit with their understanding of how the body works. On the other hand, there is a great deal of Western scientific research into pain that has helped us understand how acupuncture might work. In particular, we know that acupuncture causes the release of natural pain-killing and healing chemicals within our bodies. In other words, acupuncture appears to help our bodies to heal themselves. Some members of the BMAS are not only trained as orthodox healthcare professionals, but are also trained in TCM. 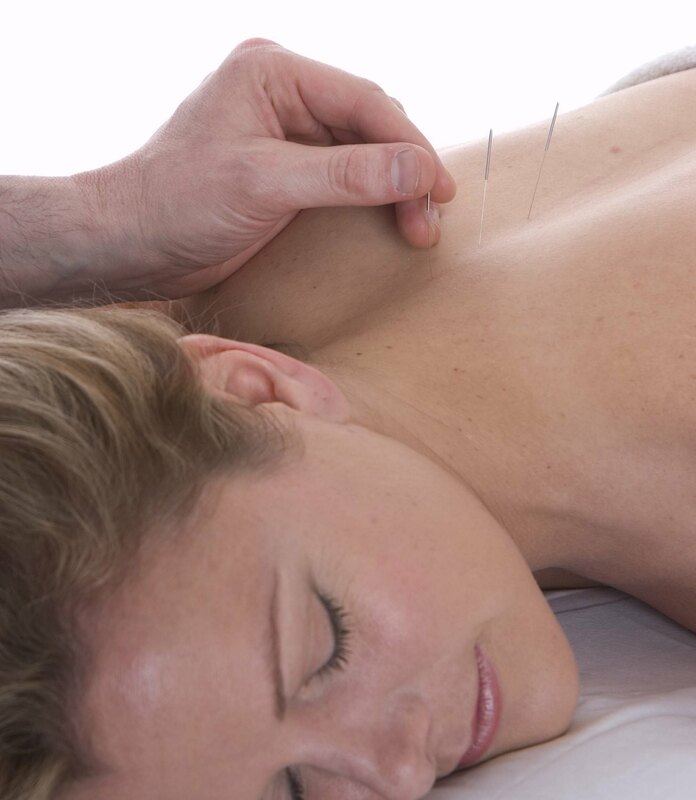 Most members of the BMAS, however, use Western medical acupuncture within their usual professional practice. They often use the descriptive title "medical acupuncturist". We often have debates within the Society about the value of TCM. One positive aspect to having two very different approaches to acupuncture is that it can stimulate thought and encourage research. A Reappraisal of Acupuncture by Adrian White. Evidence for Acupuncture by Mike Cummings. During the past few years, acupuncture has become increasingly popular. Whilst it is exciting that the range of medical applications of acupuncture is increasing, it does mean that the responsible practitioner of acupuncture has a duty to educate both other medical colleagues and the general public about the strengths and weaknesses of the technique. Very large claims have been made for acupuncture in the past. Not all of them can be substantiated. Such claims are worrying and can alienate many people - doctors among them - who might otherwise be sympathetic to the view that acupuncture can, in selected cases, be an effective method of treatment.